India and Pakistan are not on good terms and have been throwing barbs at each other after the Pulwama Attack. After the incident, the Indian Government decided to impose strict censorship on Pakistani content in India and even banned our artists in Bollywood. As soon as the news surfaced on media, a number of celebrities on both sides of the border also reacted and many believed that politics and art should be allowed to remain separate. 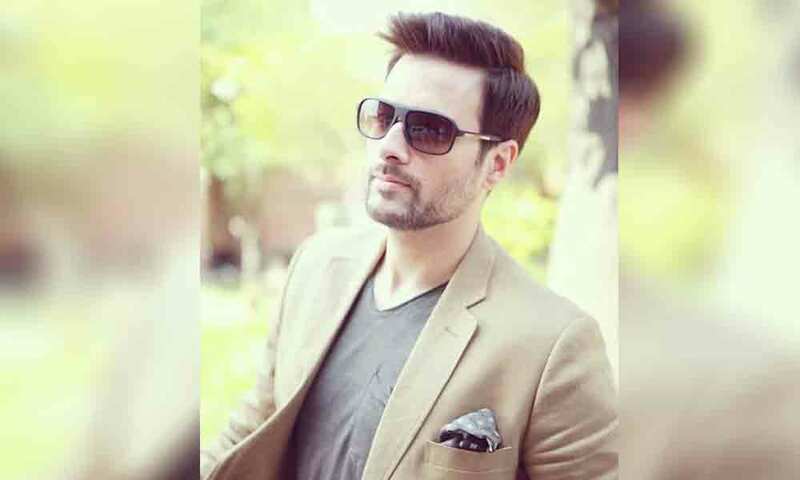 Recently, the Sherdil actor Mikaal Zulfiqar also expressed his views on the current tension between India and Pakistan and opened up about his experience in Bollywood. While exclusively talking to Very Filmi, Mikaal Zulfiqar, who has worked in 3 Bollywood films, said that India has always been misusing Pakistani artists and has been putting them into controversies. When I signed “Baby”, i specifically asked them whether there was anything against islam or pakistan, and they said there isn’t when in fact the whole film was against them both. as i wasn’t in the first half of the film, i had no idea about the script and only learned about the anti-pakistan thing when the film released. After that, I decided to work only in Pakistan rather than in Bollywood as we do not have any respect there. They always put Pakistani artists on trouble. We all remember how Veena Malik was put into a controversy when her cover photo was released with the ISI tattoo on her arm. The actor further said that he is a proud Pakistani and loves working in his country where he earns respect from his fans. On the professional front, Mikaal Zulfiqar is all geared up for his upcoming movie titled Sherdil featuring Armeena Rana Khan, Hassan Niazi, and Sabeeka Imam. The film is slated for release on March 22 and we are sure that it will work its magic on the box office. Next articleZara Noor Abbas Slams Body-Shamers With A Powerful Post!